How To Control The Smell From You Septic Tank? 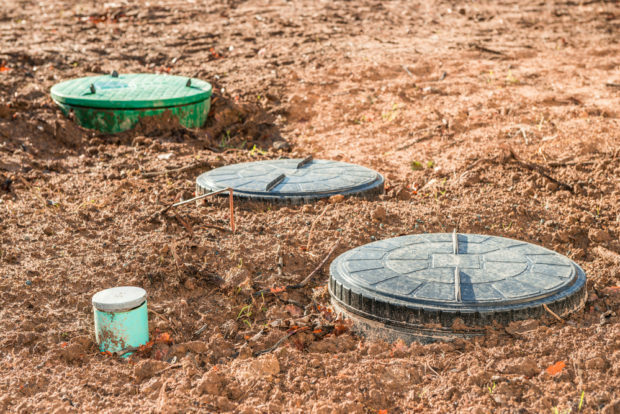 If you have a septic tank, your primary concern about it is probably the smell coming from that part of your property. If the septic tank is working properly, you should smell nothing. However, if you start smelling noxious odors, you may need to pump your tank. And if that doesn’t help, you will need to do something to manage it. First of all, before you put your septic tank into operation, you will need to have it inspected by professionals. If that move sound superfluous to you, consult this article to find out why it is important septic tank inspection san diego. If, however, the problem arises, here’s what your options are. This mouthful of a name is a useful contraption which is installed on the septic tank. 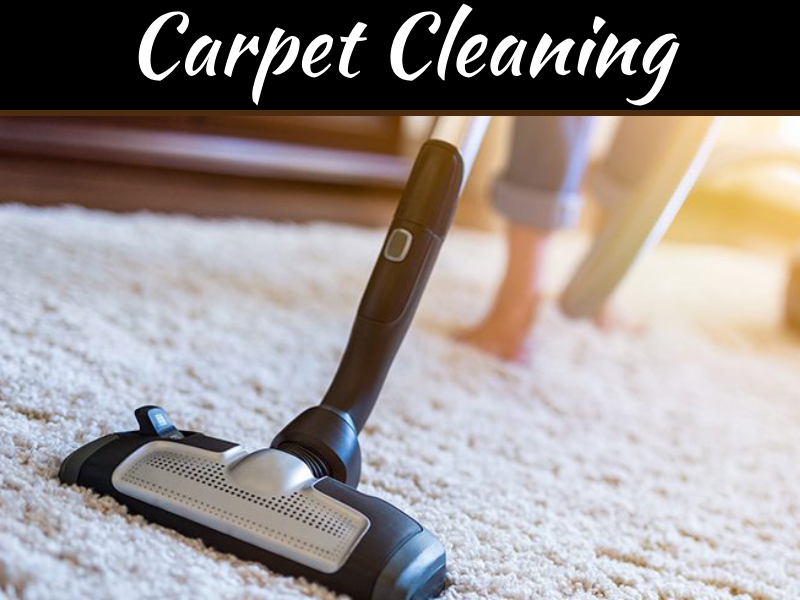 It is one of the most popular methods for managing the unpleasant smells. It has the advantage of being fairly inexpensive, which explains why it is such a popular solution for odors in residential septic tanks. The way it works is that it has active carbon minerals which can bond with the unpleasant smelling gas molecules, preventing them from leaving the septic tank. However, the active carbon is expendable, so you will have to replace this vent cover from time to time. Your septic tank needs outside air in order to successfully store waste from your plumbing. However, this access to fresh air is the place where you can expect the build-up of noxious gases like Hydrogen Sulfide. If you aren’t familiar with this substance, the only thing you need to know is that it smells like rotten eggs. In order to prevent the build-up of these gases, you should install a charcoal filter on your air vent. The charcoal works in a similar way to the active carbon, bonding with the gas molecules and stopping the odors from reaching you. Once again, this is not a permanent solution, as charcoal will be depleted and will need to be replaced. Consult with your septic tank technician about the benefits of the charcoal filters. One of the problems you may be facing is smelling the sewer odors inside your house, from the drains and the toilet. Your first instinct may be that the septic tank is the problem, but it may not be as critical just yet. In fact, you may be experiencing a clog in the pipes. 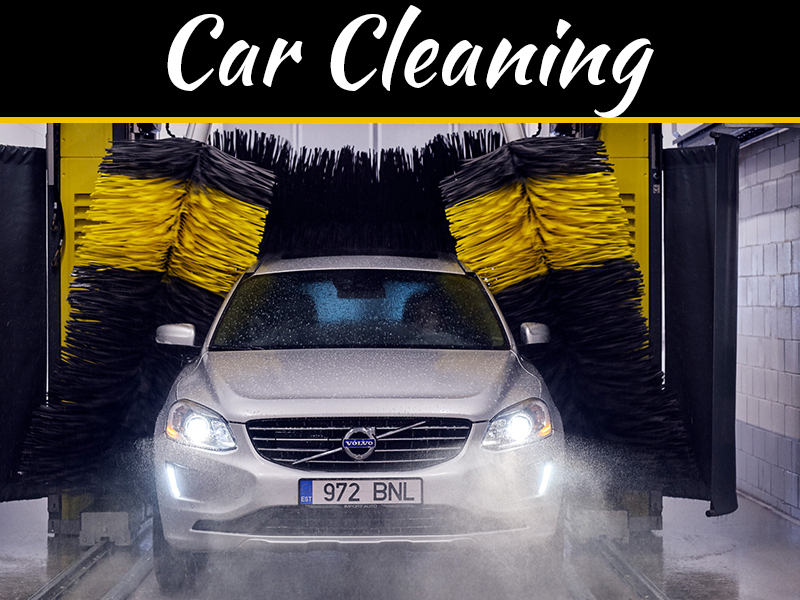 If a clog, or a narrowing of the pipe due to the build-up of material, is the cause of your problem, the gas may simply build up in the pipes instead of being transported to the tank. In that case, the gas goes where it can which is into your drains. 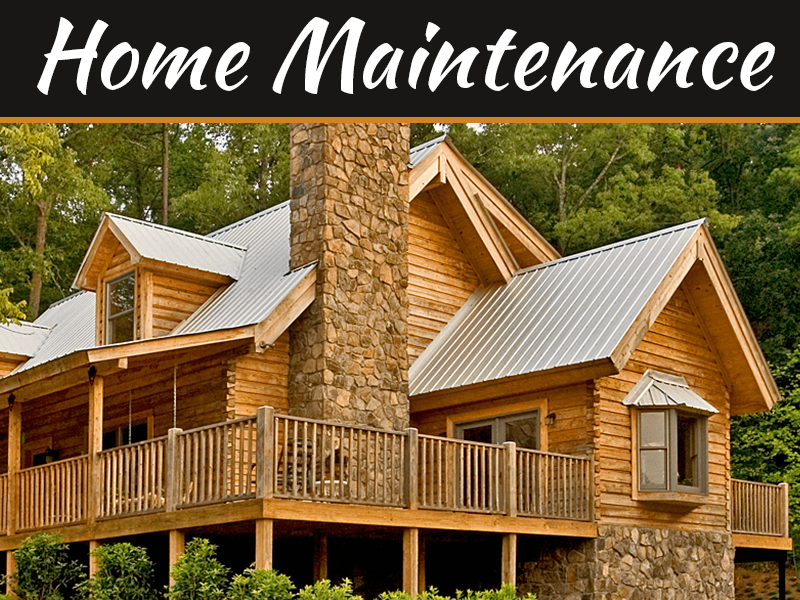 Regular maintenance of the pipes should take care of that problem quite easily. If the problem persists despite the filters on your air vent covers, you may have a more serious problem. There may be a leak somewhere in the system. Before you go around digging around your septic tank, you can first inspect whether there are any signs of this damage. Primarily, you should locate the source of the smell. Is it somewhere in the pipes leading to the septic tank or is it at the tank itself? Furthermore, if you find the ground around the pipes or the tank itself to be swampy and damp, it is a strong indication that something went wrong and that you have a serious leak problem. At this point, the best thing you can do is contact your septic tank technician so that they can perform a proper inspection and determine what the problem really is.